You can help a local group get funding - vote now! 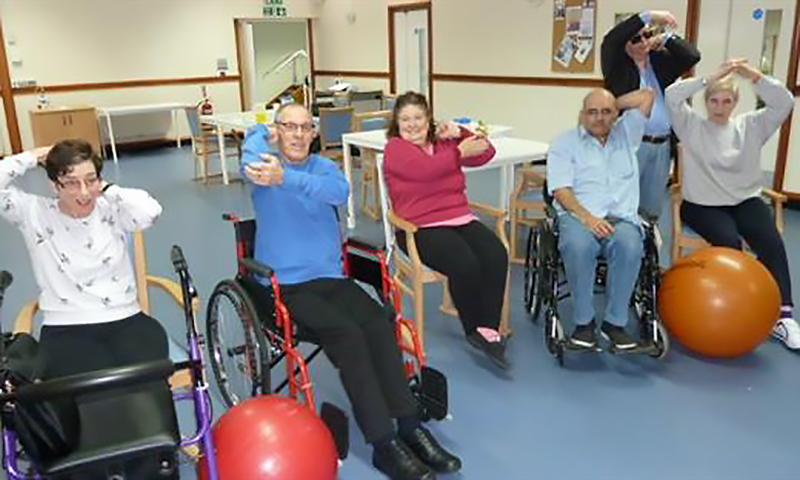 Redbridge MS Society have submitted a funding bid to Aviva Community Fund to provide dance, movement and seated exercise to their service users. They have provided these classes on a trial basis - they have been a huge success, and now they want to continue them. You can help, because Aviva allocates funding based on public votes. Every vote counts - the MS Society are asking people to pass the message on to relatives and friends.